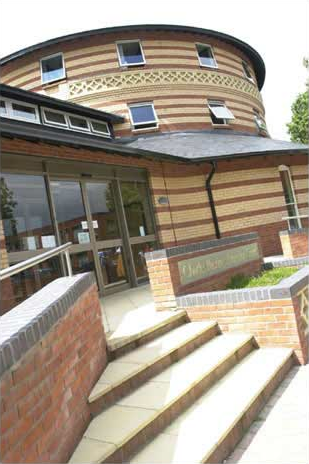 Charles Hastings Education Centre (CHEC) is a facility for the education and training of healthcare staff in Worcestershire. CHEC also provides great solutions for commercial bookings throughout the year including evenings and weekends. We are conveniently located on the site of Worcestershire Royal Hospital, just 5 minutes from J6 or J7 of the M5 and have dedicated parking. The perfect venue for your next training event, conference or business meeting. Call 01905 760600 and ask us for more information. The Charles Hasting Education Centre is a Registered Charity. Our primary purpose is to provide the best possible training/education facilities for the NHS staff in the County. 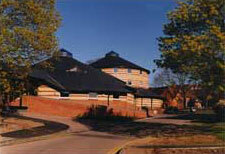 The Centre opened in March 2002 and has proved extremely popular with course organisers, tutors and delegates alike. The facilities at the Centre are also available for commercial hire. As well as our extensive training/conferencing facilities, the building also houses the George Marshall Medical Museum: an impressive collection of medical artefacts and display.